BEAUM – Beaum Custard – A rich and creamy vanilla custard with delicate bakery notes. We are extremely excited to present the first release from our very own range of e-liquid collaborations. 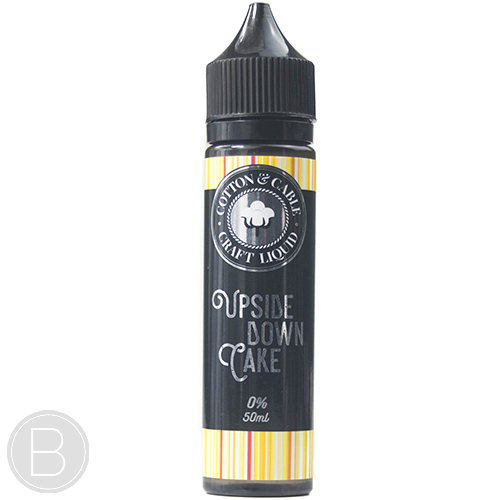 Our custard has been lovingly created in partnership with our friends at Cotswold Vapour and having steeped for what seemed like eternity, we just hope you enjoy it as much as we do! 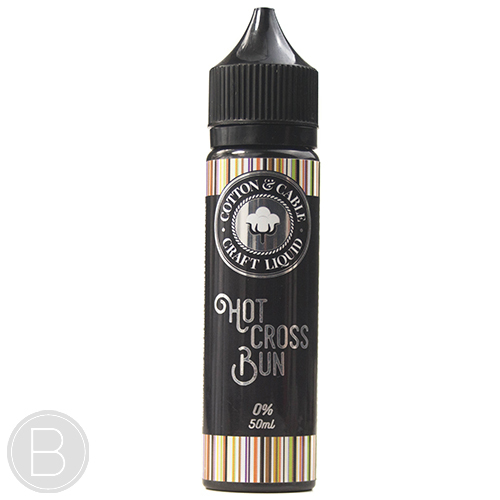 Beaum Custard is available in a 0mg 50ml short fill and come in a chubby 60ml unicorn bottle with space for your chosen Nic Shot.